This month, I signed up to take part in the BritMums #brightFuture challenge sponsored by Unilever. The Unilever brightFuture initiative is all about encouraging us all to make small changes in our lives that have a positive impact on the world. Their aim is to help build a world where everyone lives well and lives sustainably. My husband and I have always been pretty good when it comes to being what people like to call, "green". Even before the 5p bag charge was introduced in 2015, we preferred to use 'bags for life'; and walk or use public transport for small trips rather than driving in the car. When our daughter arrived in the world, we - like approximately 83% of British parents - started to think even more about how our lifestyle was affecting the world around us. We used cloth nappies instead of disposables; and always washed all our clothes on 30°. I loved using Persil small and mighty non-bio (and still do!) because it smelt great as well as always washing out those inevitable stains from baby poop and puke! Knowing that Persil back the global initiative, 'Learning for Tomorrow' - in partnership with UNICEF - was another great reason to use their brand. It does not take much to make small changes, but even these small changes can make a big impact. Now that our daughter is a little older, we have started to encourage her to join in with activities such as washing and shopping, and in doing so are teaching her to do these things in a way that helps look after the world. A few of the things that we do (and include her in!) are below. For many years we have done our washing on the 30° setting and ensured that we don't fill the washing machine to capacity. These days, it's more about teaching our daughter. She knows we turn the dial to the 3 0 on the left and then presses the on button, always with vigour and excitement. We're obviously doing something right, as she loves to play washing and cleaning in her role play kitchen too! Don't get me wrong, there are some times which call for turning on that black box, even if it's just for a moments peace and quiet. However, as much as possible (and weather permitting) we try and encourage outdoor play. Even on chilly autumn days, after a night of pouring rain, our girl still loves to run around in the garden. Besides, I know that even if she falls in the mud I can simply throw her clothes in the wash with our Persil non-bio and they'll be ready to wear again in no time. R is always happy to be outside, especially when her uncle is visiting! There are lots of small changes that we have made; from turning the tap off when we brush our teeth to using reusable coffee cups instead of the disposable ones. The Unilever brightFuture initiative is fabulous. Seeing the work that each brand is doing to create a better and brighter future all around the world is incredible. Whether it is the 'Sustainable Living Plan' through which Unilever has helped 482 million people to improve their health and hygiene; the work Domestos is doing to gain better access to toilets for 25 million people by 2020; or the way that Dove's Self Esteem Project has reached over 19 million young people to help them develop a better relationship with their appearance; the work that Unilever brands are doing in this country and all over the world is beyond amazing. 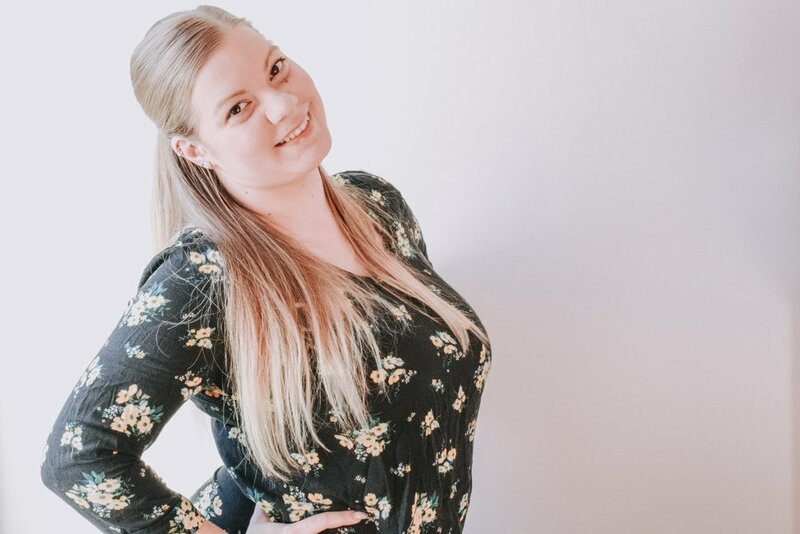 I am glad that it a small way, I am able to help support them by buying their products, making small changes to my lifestyle and joining in this challenge to be a part of raising awareness of the work they're doing, and the changes we can all make to help to build a better future for all of us. Read more about the brightFuture initiative on the Unilever website here. 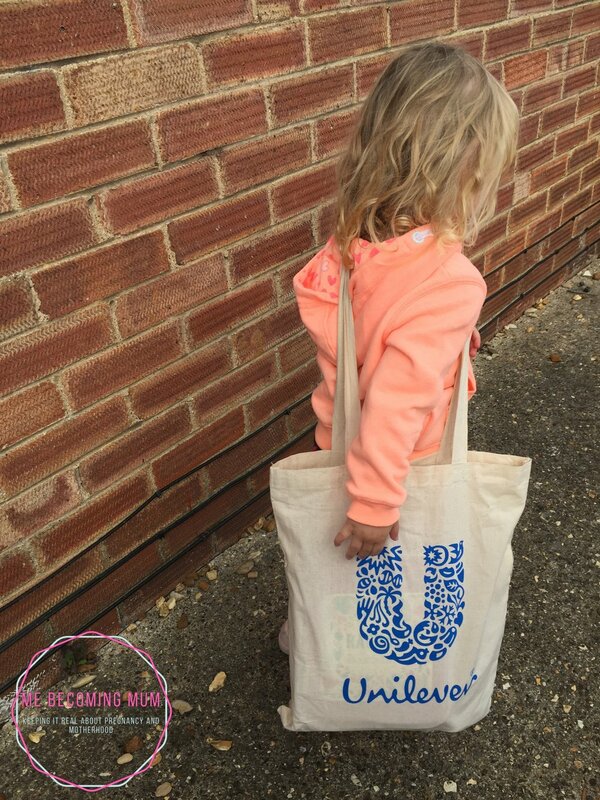 Disclaimer: This post was written as part of the BritMums #brightFuture Challenge, sponsored by Unilever. I was sent a small selection of Unilever products to use while writing the post for this challenge. Facts and statistics were taken from the information sheet provided in the challenge pack. The post words and opinions are my own and my photos are the property of Me Becoming Mum and are not to be used or re posted without prior permission being granted.